SMQG was well represented at the biannual Friendship Knot Quilt Guild show, a sister guild here in Sarasota. Here's a few of the photo's with labels. So sorry if I missed any other members quilt in the show, its not intentional. I just got busy looking at all the beautiful quilts then shopping etc. 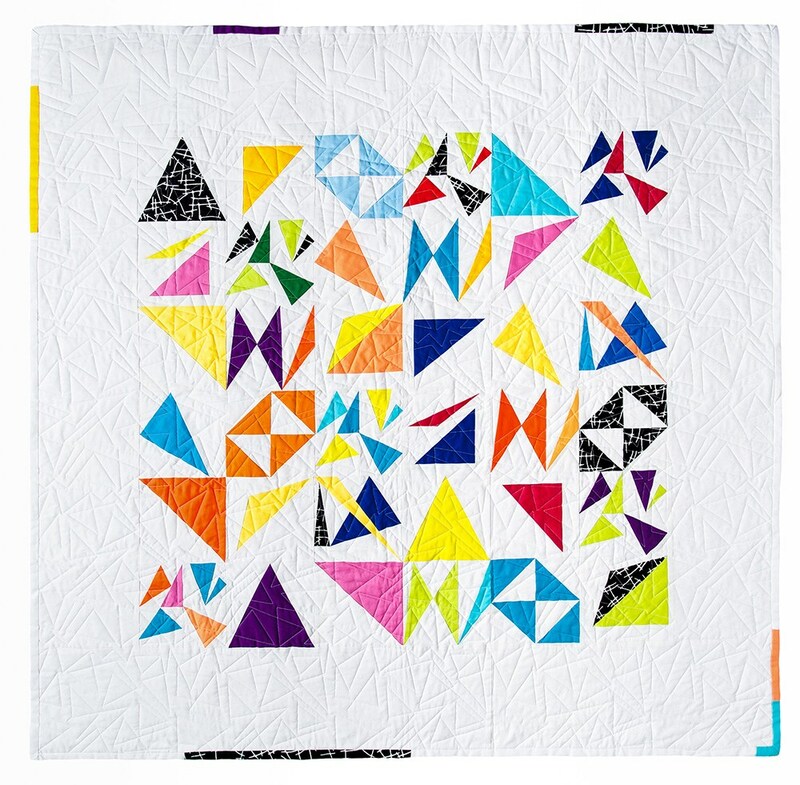 Update - And Congrats for the awesome Blue Ribbon - in Modern Quilt catagory! 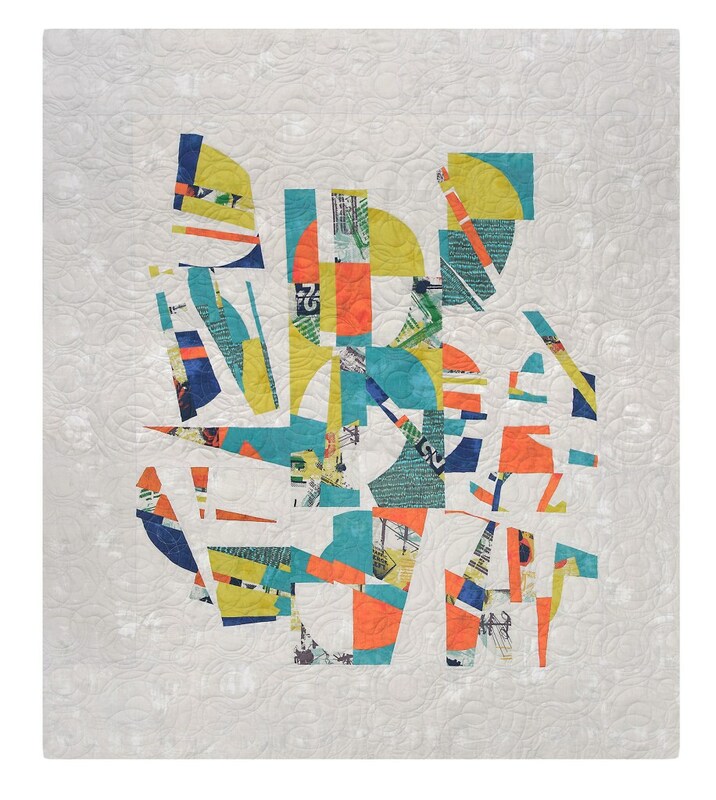 Congrats to Carole Lyles Shaw for having two quilts accepted into the Mid-Atlantic Quilt Festival 2019! Congrats to Carole Lyles Shaw for having three !!! 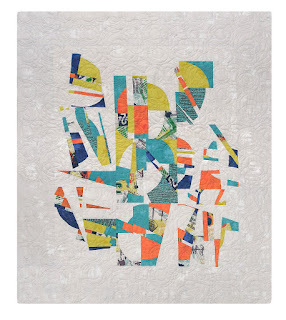 quilts accepted into QuiltCon 2019 at Nashville! In addition to the MidCentury Modern #1 these two awesome quilts are also going. Read more about these entries at Carole's blog here. Congrats to Rhoda Taylor on being selected for a gallery show at the Unity of Sarasota Church at 3023 Proctor Road. The show will last thru December. Congrats to Linda Swanson for the flower quilt being accepted at the Houston Quilt Festival! Lynn will present "The History of American Quilts - How they got off the bed and onto the wall" at the Friendship Knot Quilt Guild on September 17, 2018 at 7p.m. at the Sarasota Community Church, 4041 Bahia Vista Street. Congrats to Carole Lyles Shaw! x 2! Carole's quilt "Inserts with Gray Ombre" has been accepted into the Fall Paducah, Kentucky September 12 - 15 Show. Congrats! Congrats to Carole Lyles Shaw! Carole has been selected to teach Modern Quilting at the American Quilters Society QuiltWeek in Daytona Beach, FL from February 27 - March 2, 2019. Signups will be up this fall. And Carole states to check out the contests for the AQS Shows - they welcome Modern Quilts. Workshops are: MidCentury Modern Curve, Fractured Disappearing 9 Patch, Madly Modern Flamingo Mini Quilt, and Scrappy Improv Stash Buster. Carole is one of the founding members of our quilt guild. 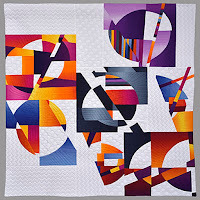 Besides publishing two books, numerous patterns, and articles in national quilting magazines, she is presently organizing our QuiltCon 2019 Charity Quilt. PS She has some free tutorials that are so helpful.